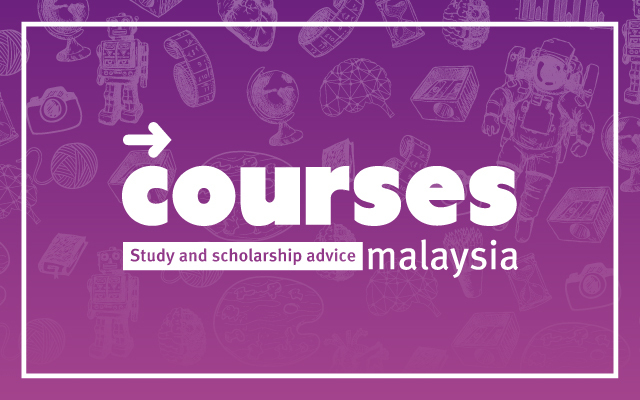 coursesmalaysia provides up-to-date course, university and scholarship information to secondary school students and SPM leavers via online, magazines and events that take place year-round on Malaysian schools. 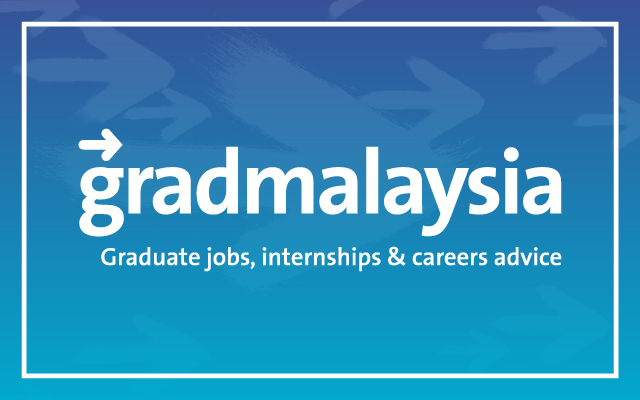 gradmalaysia is the leading source of career advice including job and internship listings for fresh graduates looking for the best opportunities in the country. 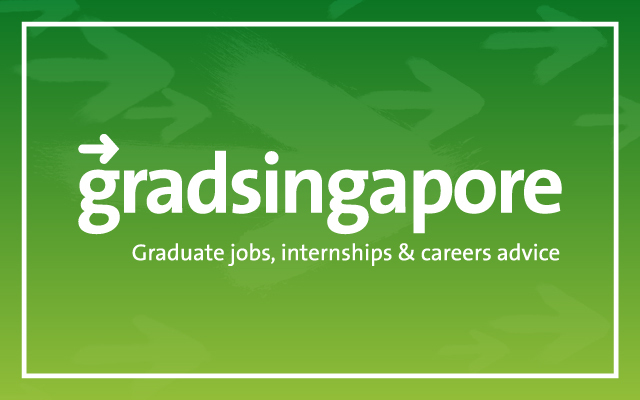 gradsingapore is Singapore’s premier advertising suite for graduate job and internship vacancies from the nation’s best employers. 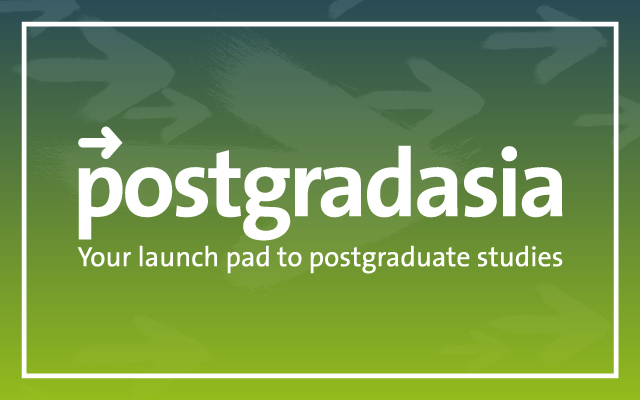 postgradasia is an industry-leading platform that connects prospective students with the right postgraduate programmes. 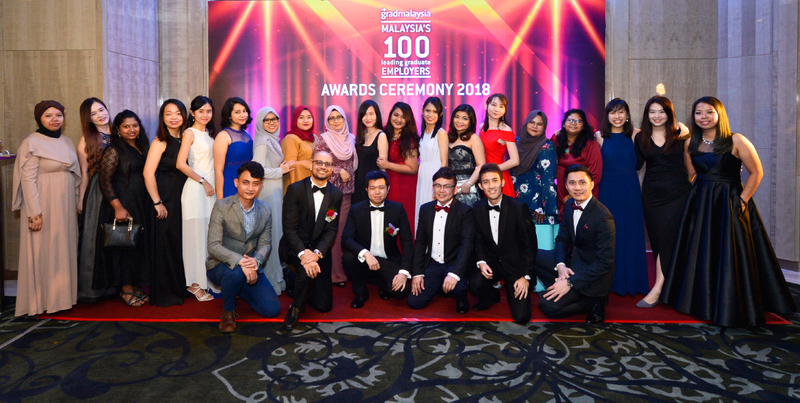 The Malaysia’s 100 Leading Graduate Employers celebrates outstanding recruiters as voted by students and fresh graduates in the country’s largest and longest-running graduate careers study. 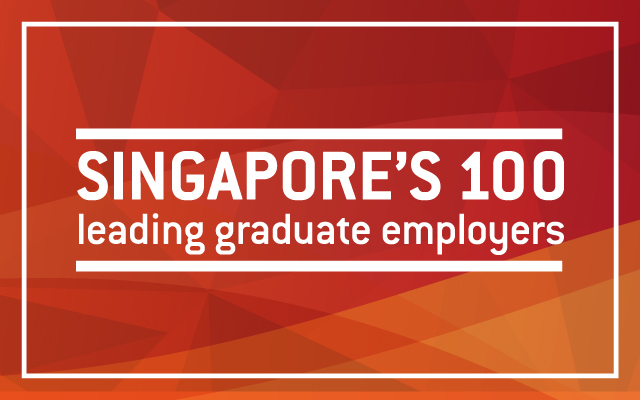 Singapore’s 100 Leading Graduate Employers celebrates the 100 top graduate employers in Singapore, ranked within key industry sectors as well as the overall 100. 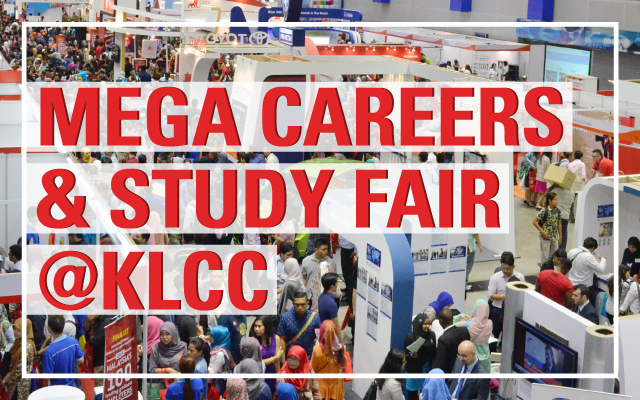 Mega Careers & Study Fair @ KLCC is the country’s most anticipated job and education event, featuring Malaysia’s 100 Leading Graduate Employers. 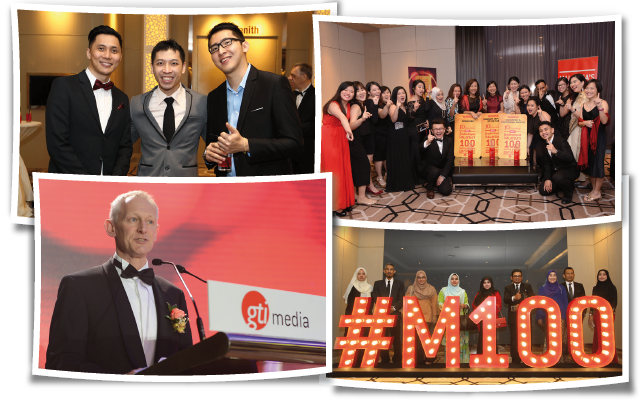 We produce market-leading graduate careers and education media products in Malaysia and Singapore – targeted websites, innovative social media, sought-after publications, and unique events. 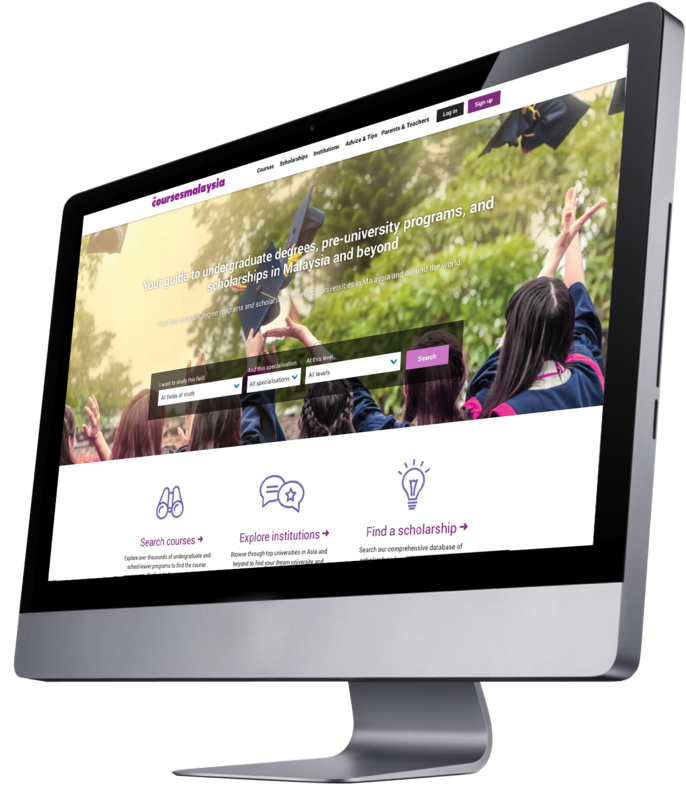 Each is designed to meet the needs of today’s students and graduates to help them make better career and study choices! coursesmalaysia provides secondary school students and SPM leavers with advice and tips to help them decide on the right course of study. The brand formerly known as doctorjob has been in the Malaysian education media market for 16 years and counting. 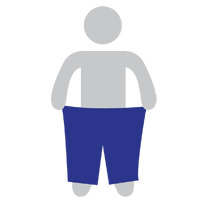 coursesmalaysia.com is an all-inclusive portal for Malaysian secondary students featuring the latest information on courses, universities and colleges, career pathways and scholarships. It's packed with exciting features to help students pick the right options to further their studies, including free and easy course enquiry features and an updated scholarships section for both students and parents. 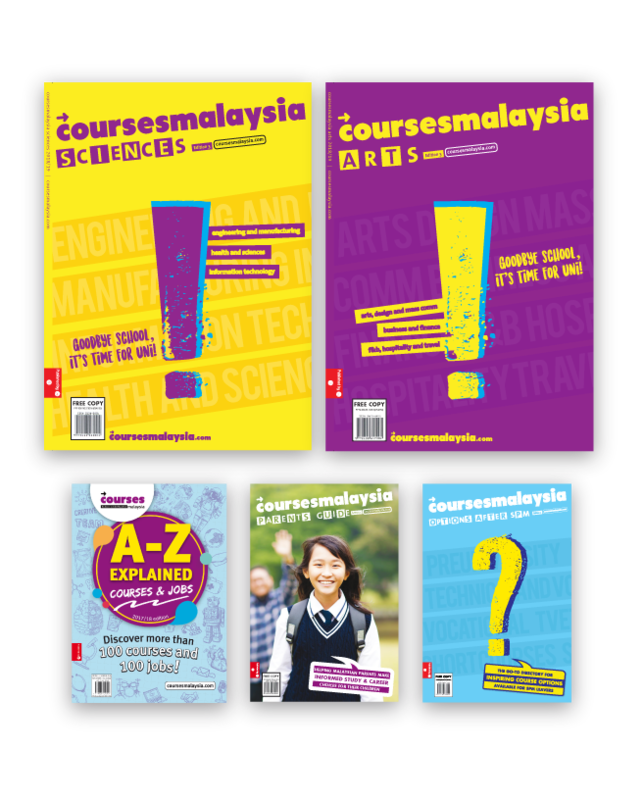 coursesmalaysia magazines are published annually and are sought after by Malaysian secondary school students. coursesmalaysia Arts and coursesmalaysia Sciences explain the different course, institution and scholarship options available to students, while shedding light on exciting career pathways. There’s also the coursesmalaysia Pre-U magazine that makes its rounds in the country’s schools and education fairs. coursesmalaysia also publishes A-Z Explained Jobs and Courses – a popular reference among students and school counsellors with over 100 descriptions of popular jobs and another 100 descriptions of courses. A-Z Explained Jobs and Courses are also available at secondary school libraries, counselling and career guidance units, and major bookstores nationwide. Our coursesmalaysia Parent’s Guide is the latest addition to the coursesmalaysia family. 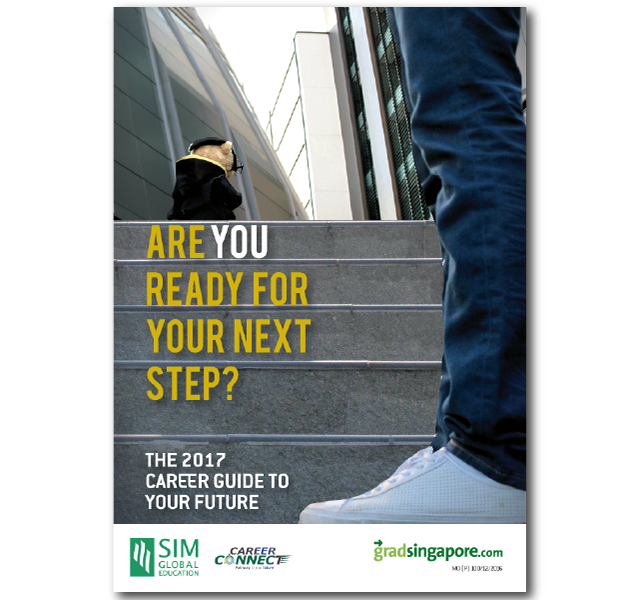 This resource helps Malaysian parents give effective advices regarding their children’s education and career pathways. Head on to www.coursesmalaysia.com to see how the brand can help you reach out to prospective students! postgradasia is a powerful brand geared towards prospective postgraduate students. 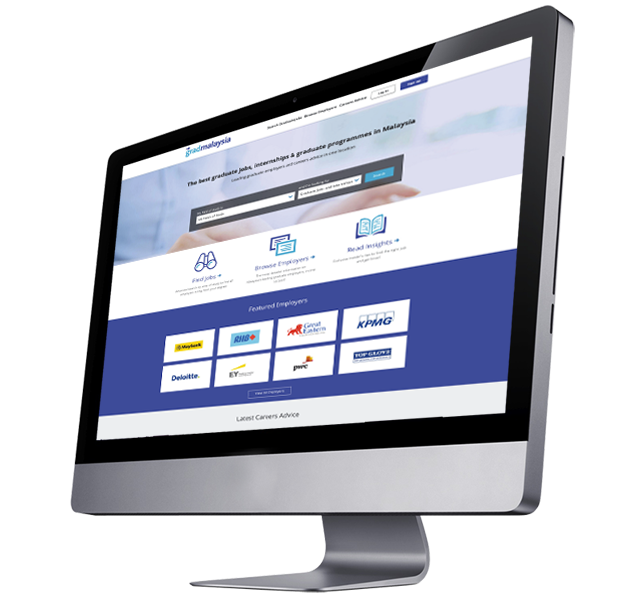 Its products include postgradasia.com which is Asia’s first comprehensive website providing useful advice on postgraduate study and information on what and where to study. It comes with web-enabled features such as course search, annual institution profiling and online prospectus request, plus a dedicated Scholarships section that aims to assist prospective students with their funding needs. 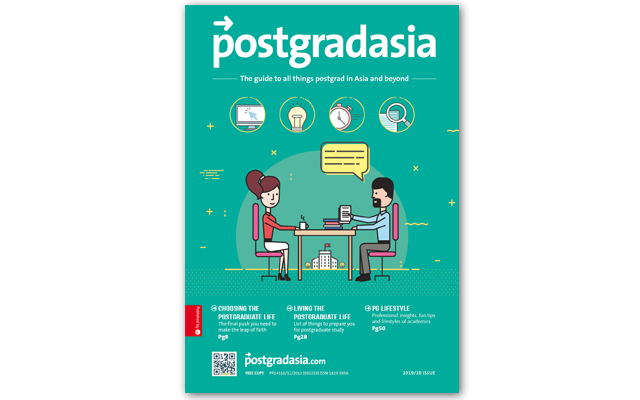 postgradasia is an annual publication that provides the right resources for people who are keen to enhance their skills and knowledge. It covers topics from business to science and as well as practical tips on selecting and funding postgraduate studies, and includes profiles of esteemed research supervisors. Learn more about what we have for postgraduate course providers at www.postgradasia.com. 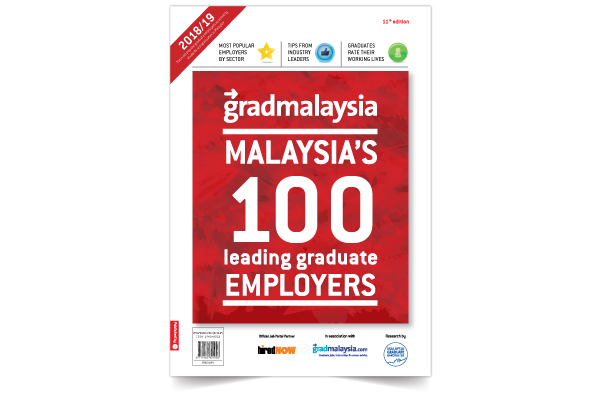 gradmalaysia is Malaysia’s premier advertising suite for graduate job and internship vacancies from the nation's best employers. 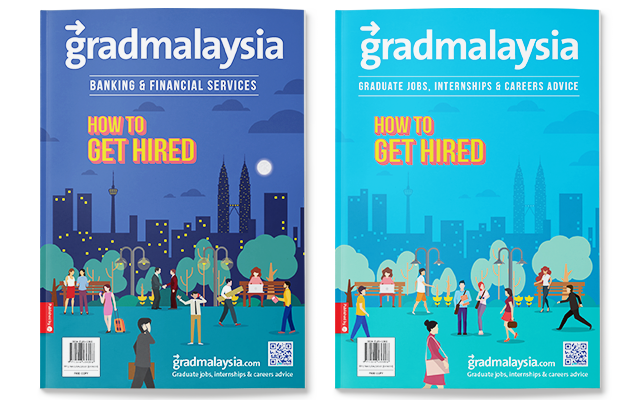 We ensure that students and graduates who use gradmalaysia are the best candidates by combining employment opportunities with expert careers advice and independent employer information. We target our marketing to Malaysia’s largest private and public universities, and work in partnership with the careers services centres at these institutions to maintain a constant presence on campus throughout the year, every year. We manage a growing database of 40,000+ students and recent graduates to meet our clients' needs, making us the most effective graduate job board for recruiters. 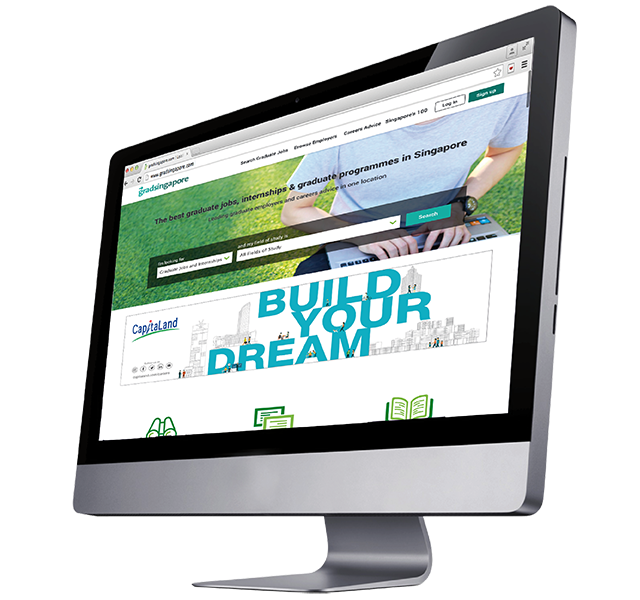 Our unique gradmalaysia sector microsites bring together specialised career advice and curated job opportunities for the major industry sectors in Malaysia. These groom students and graduates with the key skills and knowledge needed for success in each sector. 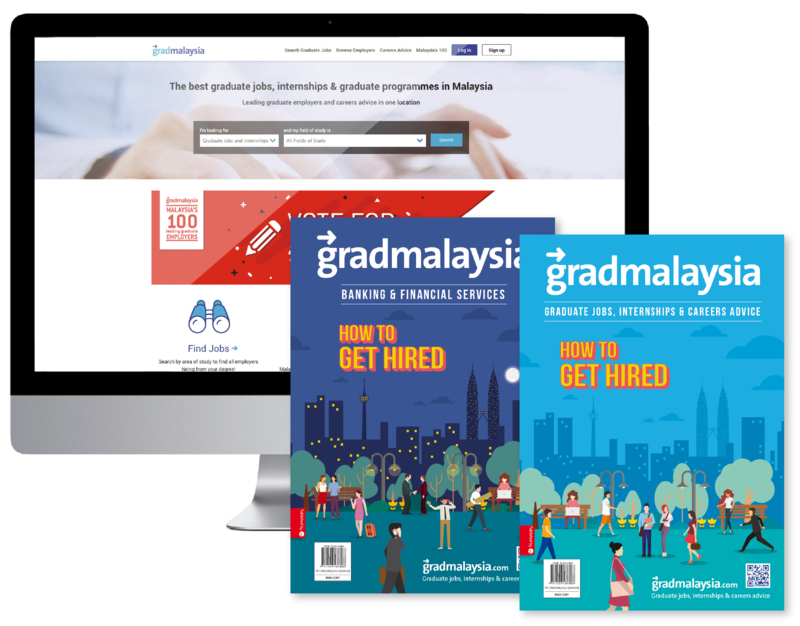 Then there’s the popular gradmalaysia How To Get Hired publications which are targeted at penultimate, final year undergraduates and fresh graduates who are serious about their work and study options. These publications aim to attract graduates into specific sectors. Visit www.gradmalaysia.com to find out more about how we can help meet your recruitment branding needs! 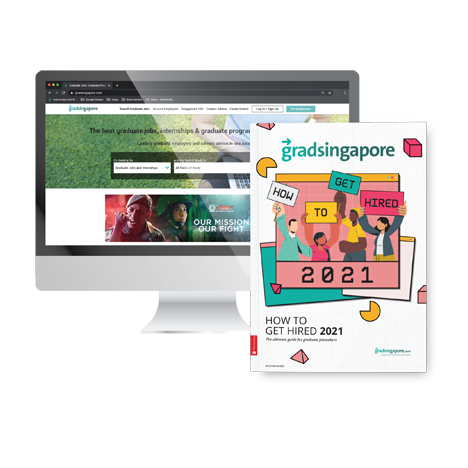 gradsingapore is Singapore's premier advertising suite for graduate job and internship vacancies from the nation's best employers. 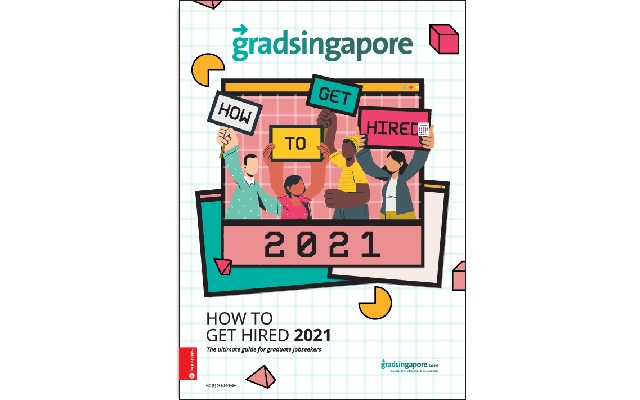 We ensure that students and graduates who use gradsingapore are the best candidates by combining employment opportunities with expert careers advice and independent employer information on how to get hired! 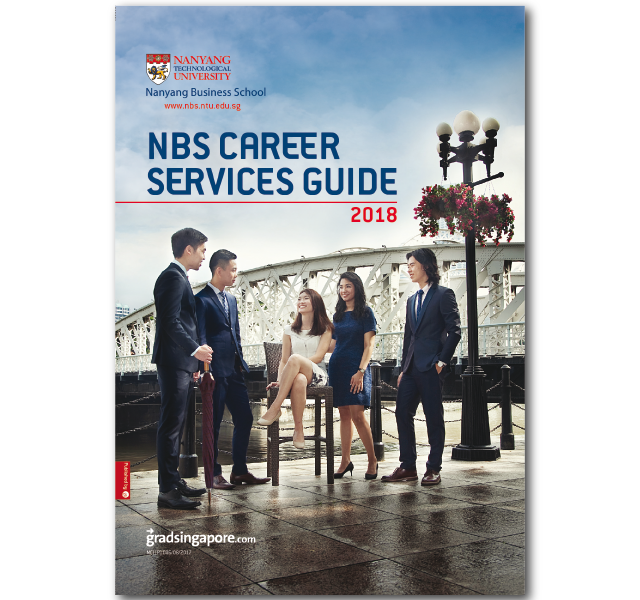 We target our marketing to Singapore's largest universities and polytechnics, and work in partnership with the careers services centres at NUS, NTU, SMU, and SIM to maintain a constant presence on campus every year. We manage a growing database of 30,000+ students and recent graduates to meet our clients' needs, making us the most effective graduate job board for recruiters. Our unique gradsingapore sector microsites bring together specialised career advice and curated job opportunities for the major industry sectors in Singapore. These groom students and graduates with the key skills and knowledge needed for success in each sector. 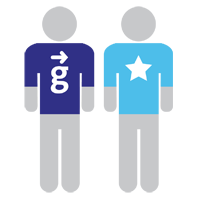 The gradsingapore directory is the only careers directory in Singapore for ALL students, regardless of their discipline. 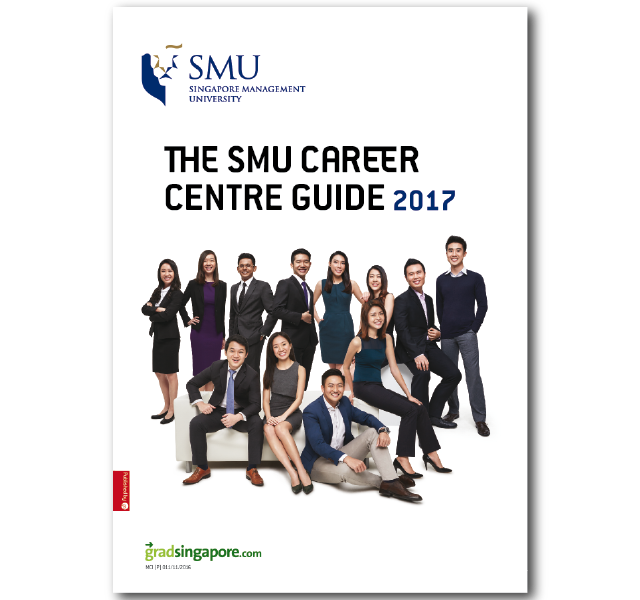 Packed full of cutting-edge careers advice and recruiter tips to guide students in their career and application process, Singapore’s only comprehensive guide on the A to Z of getting hired has something for everyone – from the students uncertain about their career goals, to fresh graduates looking to work for the nation’s finest employers. Visit www.gradsingapore.com to find out more about how we can help meet your recruitment branding needs! 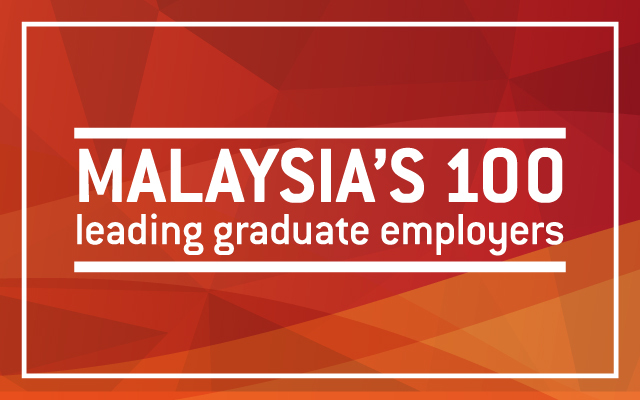 Malaysia’s 100 Leading Graduate Employers is the largest and longest-running graduate recruitment awards in Malaysia, and the benchmark for employer branding excellence on-campus! We count thousands of votes from undergraduates and recent school-leavers each year, welcome hundreds of distinguished guests, and presented 18 highly-competed-for awards to recognise the most popular graduate recruiters. The brand has grown to include the Malaysia’s 100 Careers Fair, a job fair which showcases the cream-of-the-crop employers across various industry sectors in one place, as well as the M100 Challenge which bridges the gap between high-quality employers with bright Malaysian students through a series of physical and mental challenges on campuses across the country. 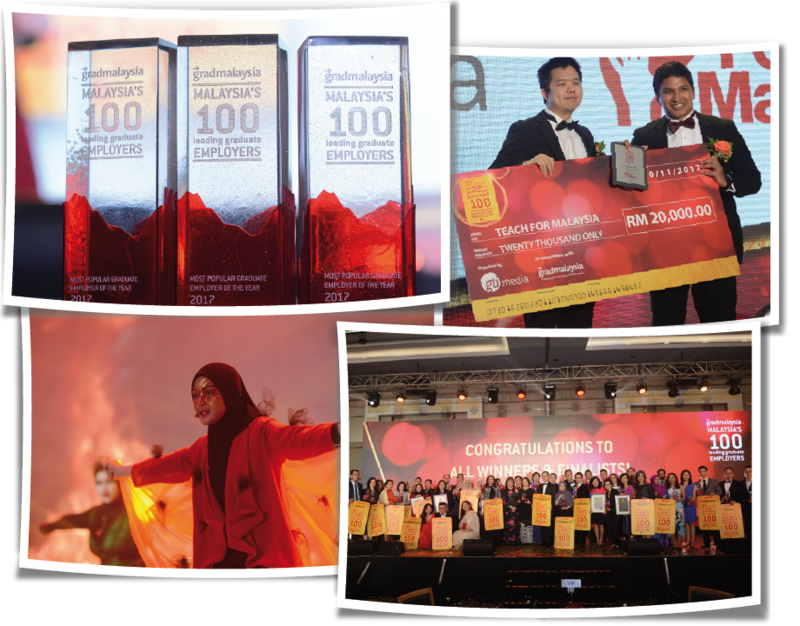 Visit www.malaysias100.com to find out more about Malaysia’s most outstanding graduate employers! 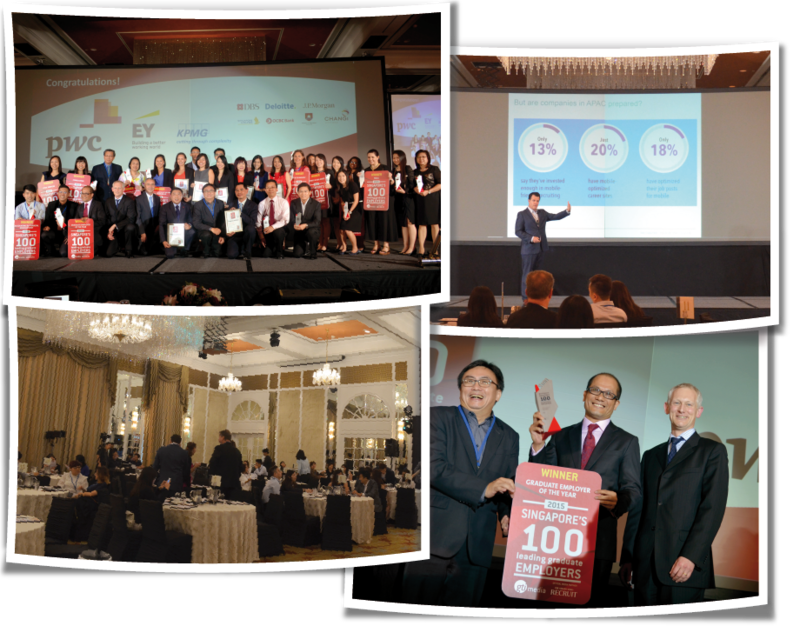 Singapore's 100 Leading Graduate Employers celebrates the 100 top graduate employers in Singapore, ranked within key industry sectors as well as the overall 100. The rankings are the result of an independent national survey of over 7,140 students*, in the annual trendence Singapore Graduate Barometer. The Singapore's 100 rankings are aimed at students aspiring to work for the best employers, and it reaches the most talented and best qualified students from the nation's top universities. Visit www.singapores100.com to find out more about these rankings! 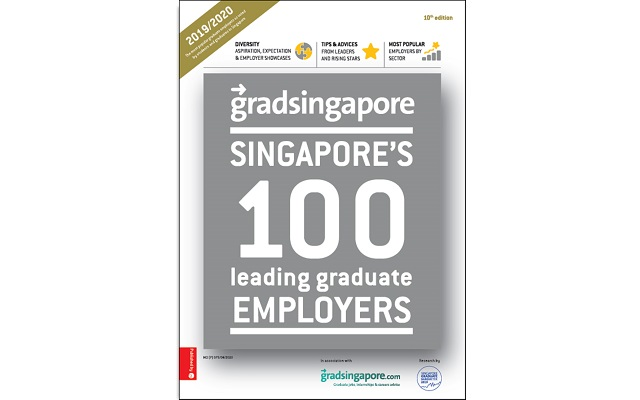 The Singapore's 100 Leading Graduate Employers magazine is distributed to 20,000+ students and recent graduates at the nation's top universities every year. It features over 100 companies across 16 of the most popular sectors to work for, and offers exclusive data-driven insights on student job-hunting preferences and habits to help drive self-aware applicants to your organisation. Malaysia's 100 Careers Fair brings together the country's most popular graduate employers under one roof, creating a career fair that offers the best internship and full-time work opportunities for top talents. Malaysia’s fastest growing jobs portal is now in the form of a fun and friendly career fair! Professionals from all work levels and sectors can expect plenty of job opportunities from quality employers. 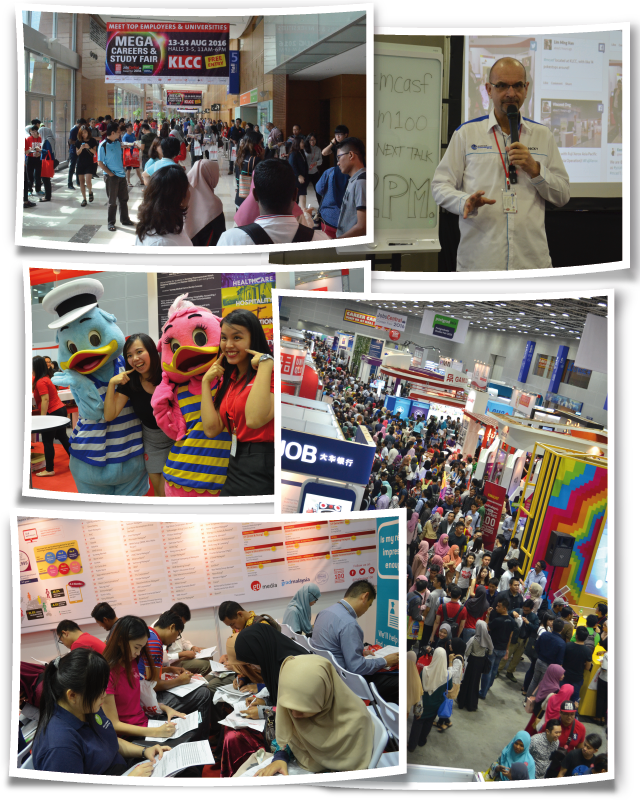 postgradasia Postgraduate Studies Fair is Malaysia's largest and longest-running education fair of its kind. Thousands of prospective students have benefited from the wide range of institutions who call this fair their home. The much-anticipated event, which is held twice every year, aims to mobilise a gathering of Malaysia’s most attractive employers, namely through the Malaysia’s 100 Careers Fair and the JobsCentral Career Fair. 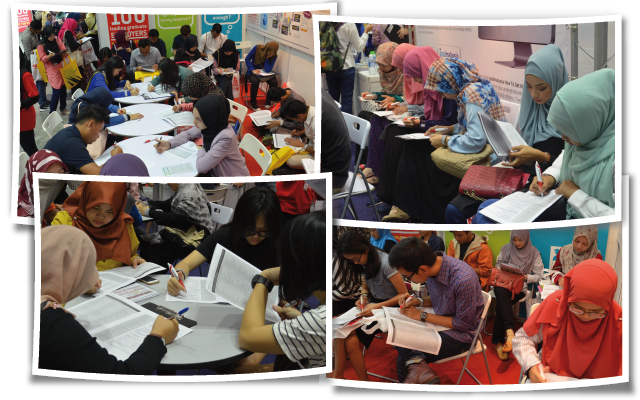 The postgraduate study component is rounded off by postgradasia Postgraduate Studies Fair. 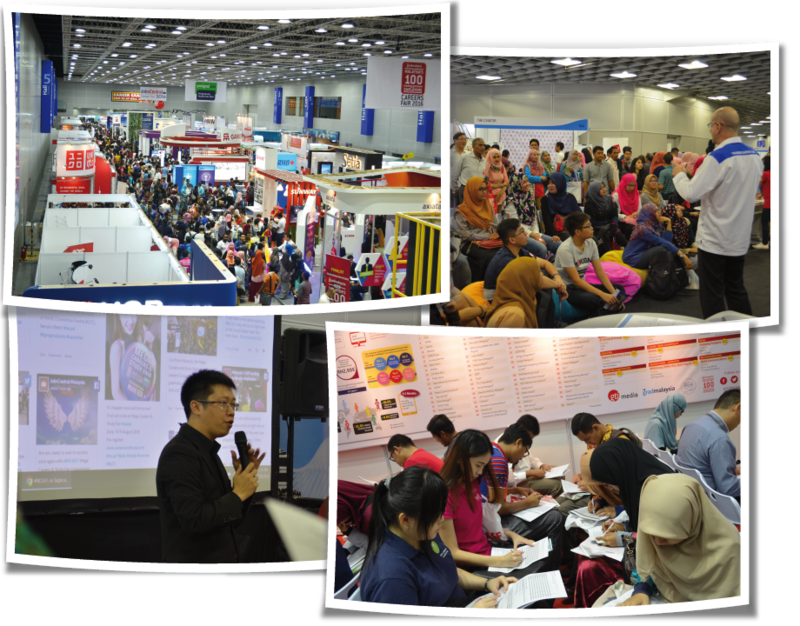 In 2015, Mega Careers & Study Fair was the first showcase activity for the Malaysia’s 100 Leading Graduate Employers. GTI Media is the exclusive media partner for NUS, SMU, SIM, and the Nanyang Business School at NTU. 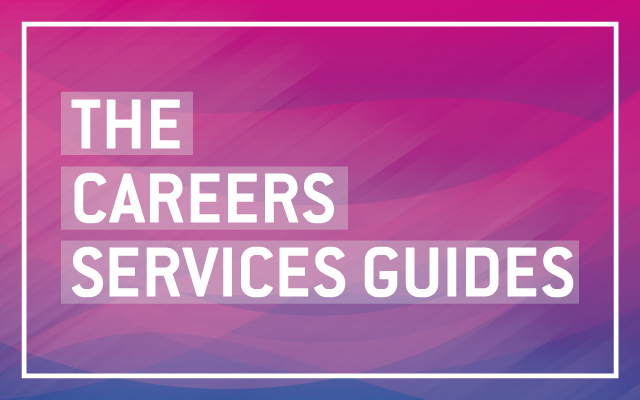 The Careers Service Guides are unique, as they are the only careers products written, recommended and promoted by university careers services! Each Guide is produced in hard copy and digital versions, and is distributed to career-minded students via pigeonholing, campus-wide and departmental careers events, and personally by career advisors on a requested circulation basis. 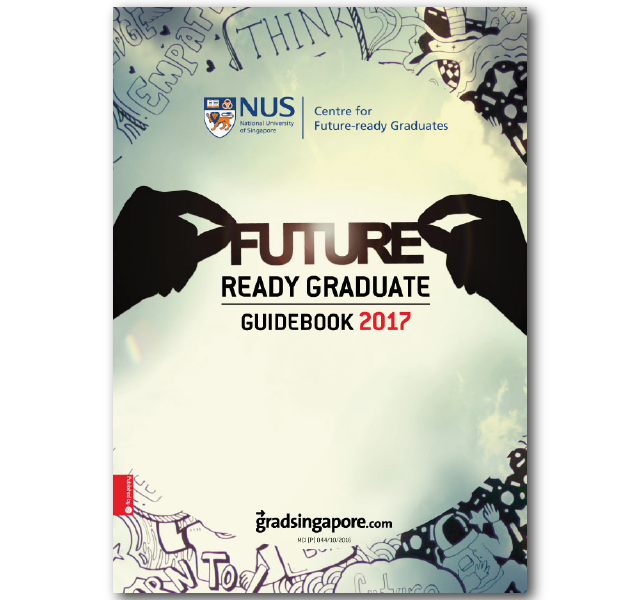 Digital versions of the Guide are placed on the university careers services' own websites, and GTI Media e-mails a digital version of each Guide to relevant university members on the gradsingapore.com database every year. Advertising in the career guides is equally effective for both large blue chip employers and smaller local enterprises. They're a great way to show your support and build ties with the careers services centres at Singapore's top universities! 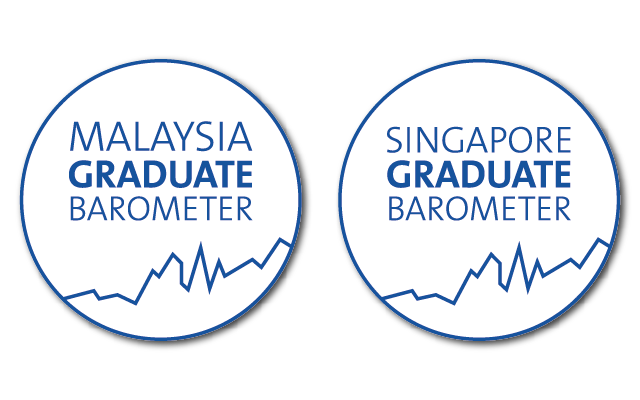 GTI Media Asia’s Graduate Barometers are the largest independent student-focused market research efforts in Malaysia and Singapore. We survey thousands of students and recent graduates annually on their job hunting and employer preferences to help you stay informed on the pulse of graduate recruitment year-on-year! 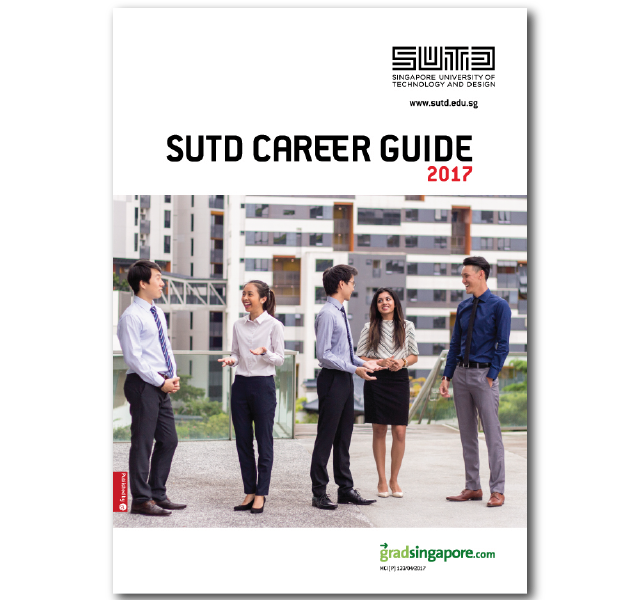 Helping you understand the job-hunting characteristics and preferences of graduates interested in your sector. Our Graduate Barometers are designed and powered by trendence, Europe’s leading research institute specialising in employer branding, personnel marketing and recruiting. trendence is a member of Group GTI. How Can GTI Media Help You? We are Asia’s leading graduate careers and education media company, with roots in the UK. Since 2000, we have been helping students and graduates in Malaysia and Singapore make the tricky transition from school to university and from university to work. We believe that by focusing on students’ needs first, they will keep coming back for more – and your recruitment needs will be met by engaging with the most career-focused students in Asia. Our targeted products and services are tailored to directly meet the needs of clients, as well as students and graduates! Our specialist account managers are experienced at coordinating and delivering customised, high-performing packages that directly meet the needs of recruiters across all sectors and industries.  Our student and graduate outreach solutions are all integrated across multiple mediums. Engage your target audience through a powerful combination of our targeted web products, market-leading publications, and small to mega-scale events – all in one package. 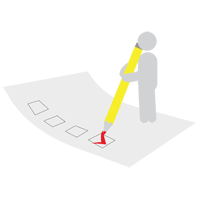 We also provide bespoke market research to show you how best to engage with your target audience through our products. We work directly with recruiters, universities, and students! GTI Media is the official careers partner to the largest and most prestigious universities in Malaysia and Singapore. We work closely with schools, counselors, careers services, professional bodies, industry experts, employers, and even student societies and networks on campus every year. This ensures recruiters get access to the highest-performing candidates, as well as drill down to the specific target audience they want. We’re committed to producing and sharing market intelligence that shapes the education and graduate recruitment landscapes in Malaysia and Singapore. We regularly invite recruiters to network and learn from some of the world’s leading industry experts. 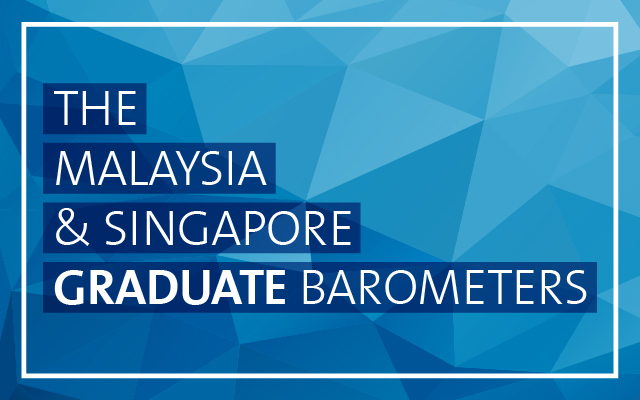 Our Graduate Barometer surveys are the largest and most in-depth recruitment trend surveys in the region, and are widely used to shape recruitment strategies among Asia’s largest employers and universities. 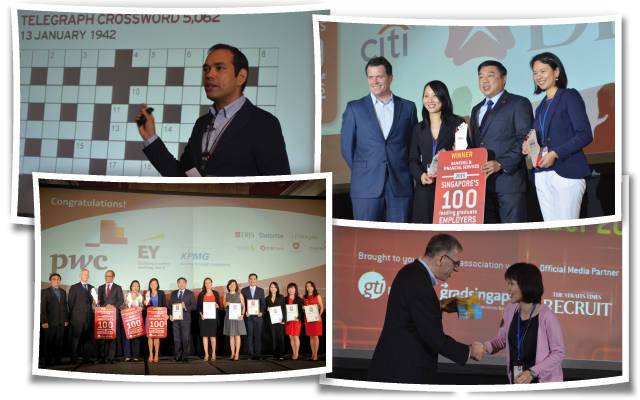 GTI Media Asia is part of Group GTI, the world’s largest provider of graduate career recruitment services. Our regional operations allow you to target students and graduates in both Malaysia and Singapore simultaneously. And if you need to go further, our colleagues in Australia, Europe, the US, and the UK will be happy to put together bespoke cross-country recruitment branding campaigns! Join a social enterprise that balances a friendly working atmosphere with an entrepreneurial drive to help young people achieve meaningful careers! If you have a passion for impacting young lives, we want to hear from you! We’re proud of our flat hierarchy, entrepreneurial mindset, and vibrant team-based working environment. We’re as committed about enriching the lives of our staff as those of the students and graduates whom we work with on a daily basis! When you work with GTI Media, you work knowing that you’re making a difference in our company as well as the world around you. Nothing beats face-to-face interaction with students, parents, teachers, counselors and loyal readers who tell us how their lives have been changed by the work that we do. To find out more about our current positions, visit our country websites! To learn more about our products or to advertise with us, please get in touch with any of our representatives in your country! P-7-12, Street Mall One South, Jalan OS, Taman Serdang Perdana, Seksyen 6, 43300 Seri Kembangan, Selangor, Malaysia. © GTI Media. All Rights Reserved.